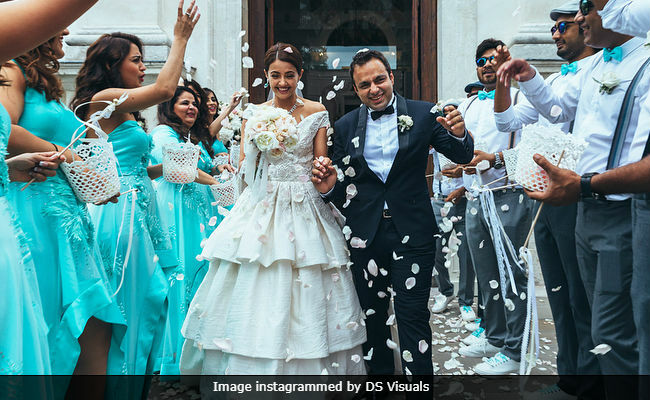 Actress Surveen Chawla Shares Her Fairy-tale Wedding Pics From Italy! Hate Story 2 actress Surveen Chawla recently revealed that she married with Akshay Thakker in 2015 in Italy. 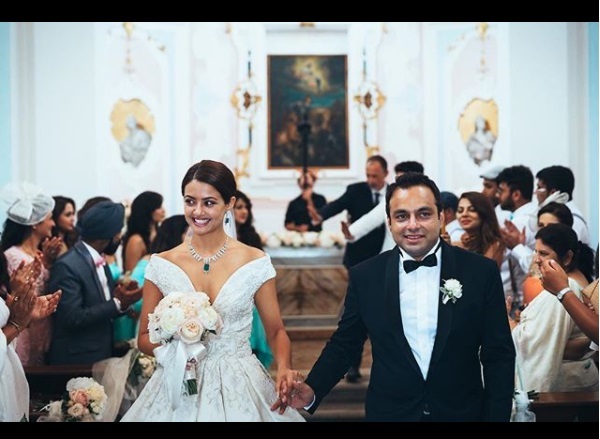 Hiding her marriage for almost 2 years, Surveen Chawla revealed that she got married with Akshay Thakker in 2015 in Italy. Year 2017 has been the wedding year of quite a lot high profile celebrities and many of them took the secret root for their big day. 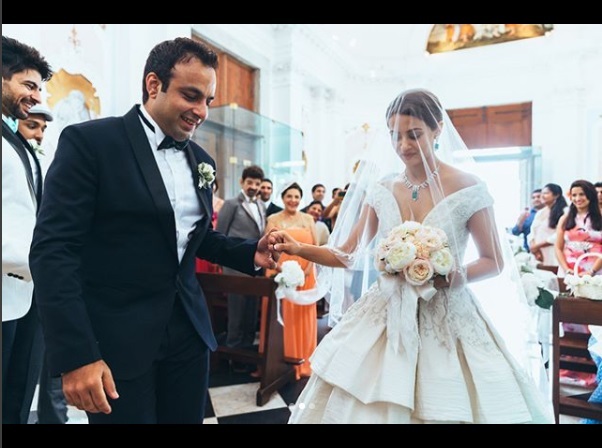 From Virushka to Firangi actress Ishita Dutta, they kept their wedding a secret, far from media and paparazzi. Surveen Chawla too kept her marriage hidden until now. 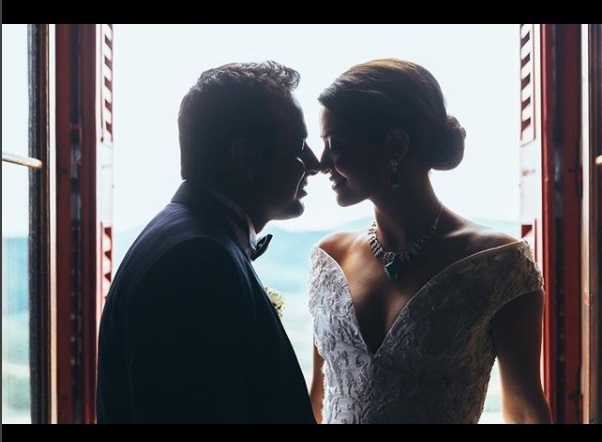 After making the wedding announcement, Surveen Chawla have shared few pictures on social media. 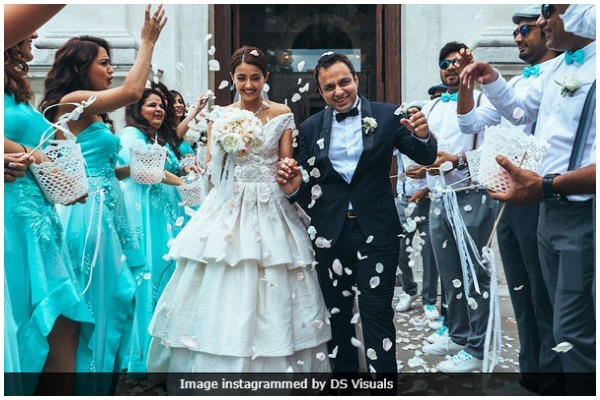 Also Read: Hate Story 2 Actress Surveen Chawla Ties The Knot, Shares Picture Of Her Husband! Previous : Top 9 Celebrity Weddings Of 2017 That Are Too Surreal For Words! Next : Priyanka to Deepika, Bollywood Celebrities Mercilessly Trolled On Social Media In 2017!